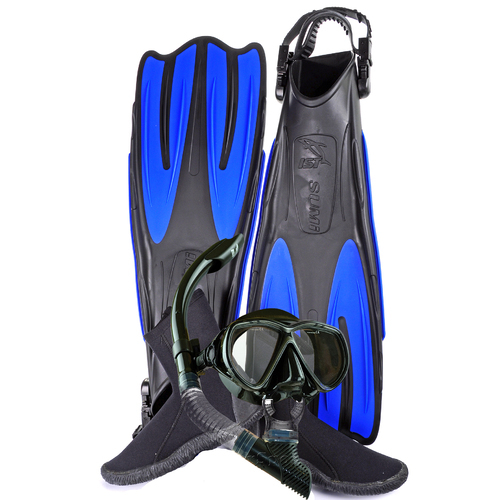 If you are after value for your money, then you can't go past this Professional Sports Diver Package. 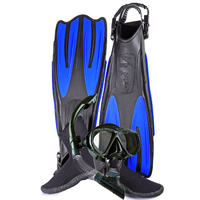 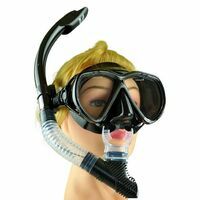 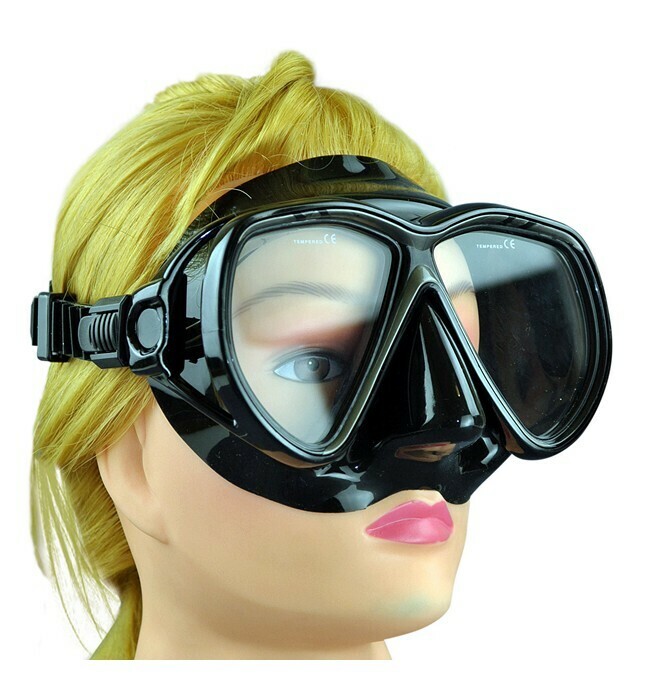 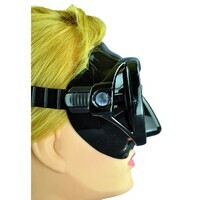 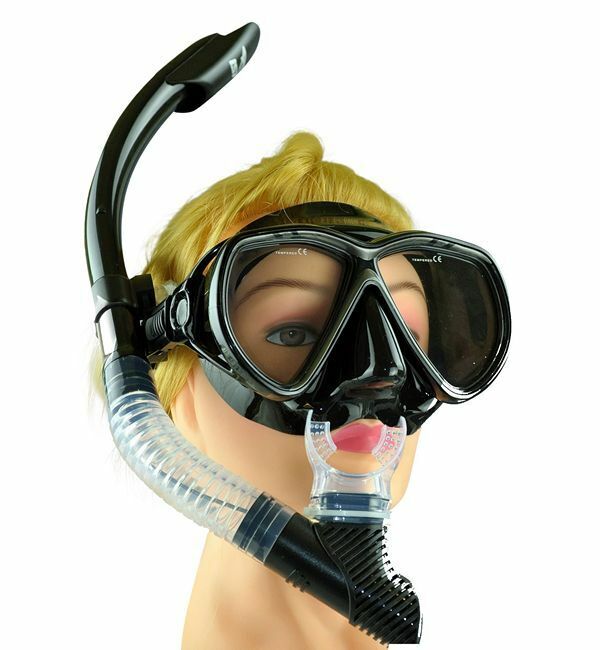 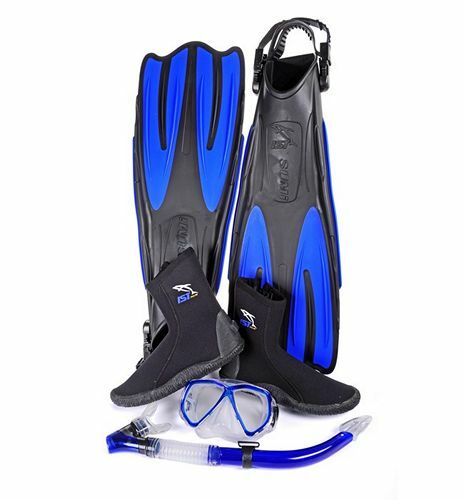 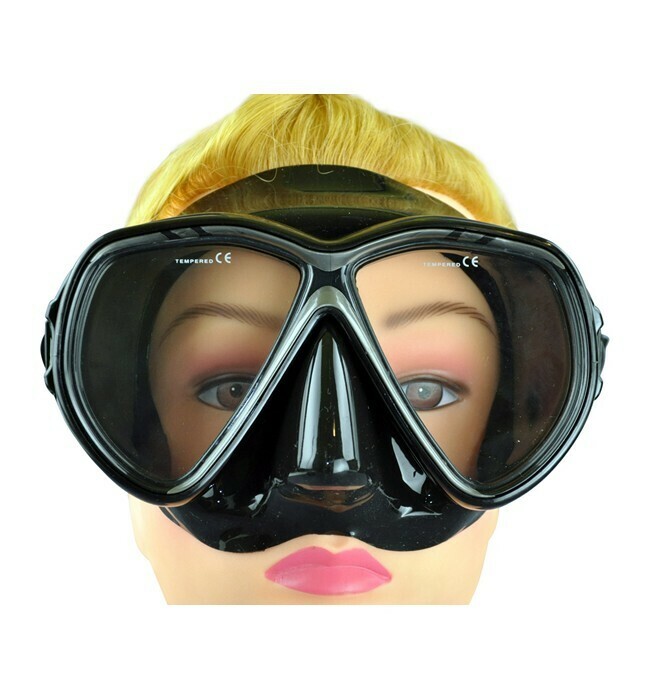 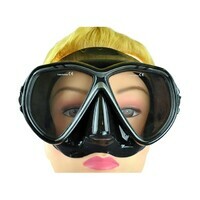 all paired up with a matching Mask & Snorkel set featuring a Liquid Injection Silicon Skirt. 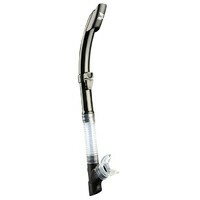 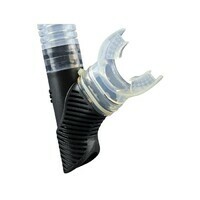 By combining style, form and function IST have developed the FP01 SUMI fin to be the first choice of divers everywhere. 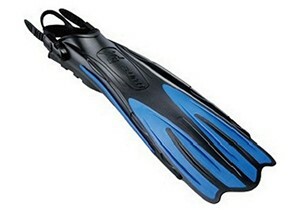 It is lightweight (~2kg) yet very strong, it is flexible to channel water off the fin yet has the stiffness to provide power when needed. 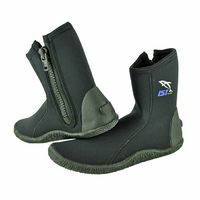 The SUMI fin has a fairly wide foot pocket to accommodate a range of dive boot styles so you are assured of a good fit no matter what style of dive boot you wear. The foot pocket has multiple drain holes to allow for fast emptying of the foot pocket when exiting the water. 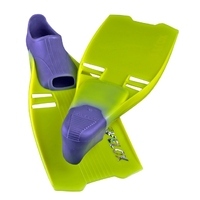 The heel strap has a loop which is very handy for pulling the strap over the back of your dive boot and also provides extra security for those dive boots that have a bump on the heel to stop the heel strap from slipping. 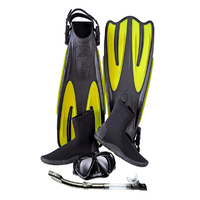 The straps and buckles are of a standard type so if they ever need replacing you should be able to source them at any dive store. 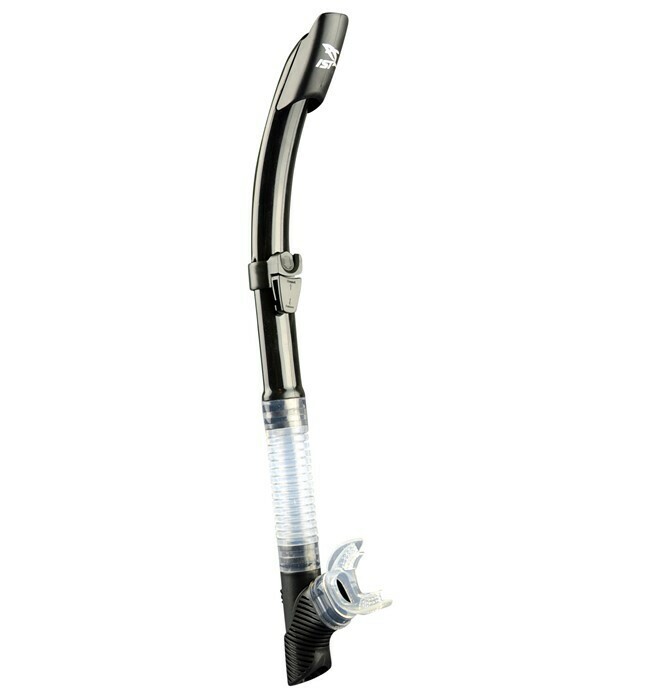 By utilizing various materials’ stiffness and innovative structural arrangements, SUMi was designed to produce propulsion efficiency. 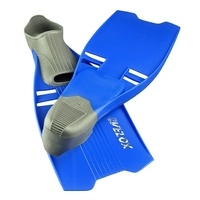 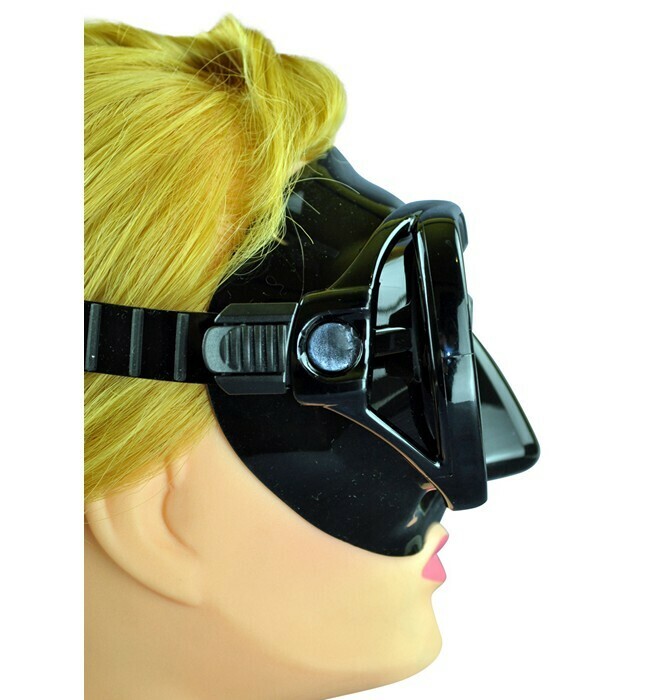 The end result is a pair of fins which is not only easy to kick with, but excellent momentum is created in the process to quickly propel the diver forward. 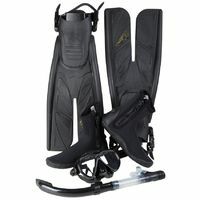 On top of the fin blade there are 6 water channelling guides to direct large amount of water backwards and the 22º blade-to-foot angle provides the best kicking efficiency. 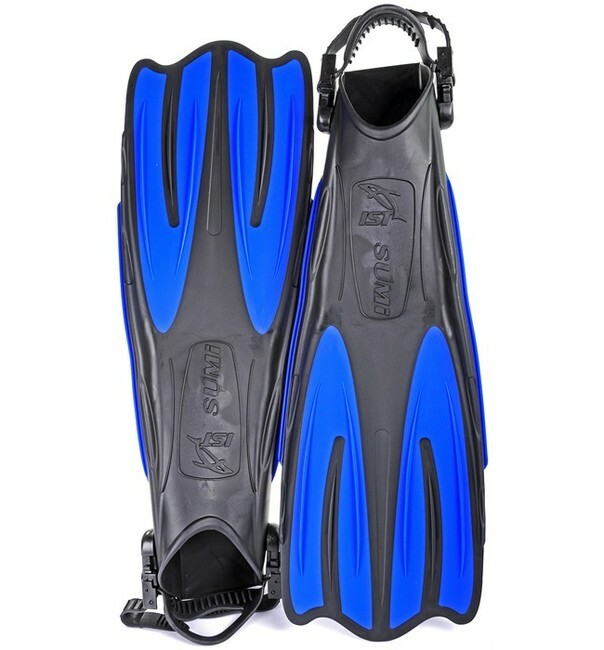 It is not recommended to wear these fins with bare feet. 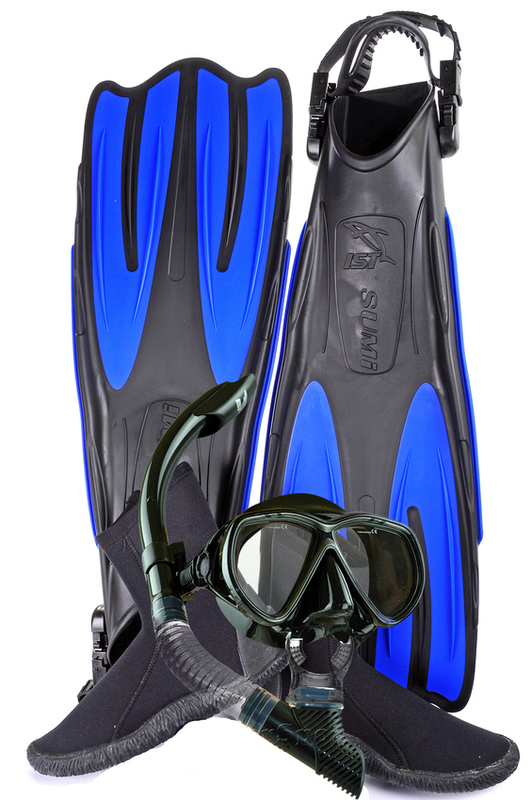 Dive boots or socks are required. 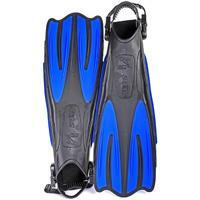 5mm Neoprene with side entry H/D zips. 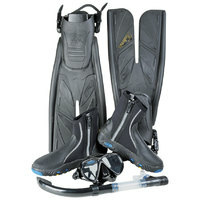 Very comfortable and easy to get on & off with the side zippers. These are a very tough and comfortable dive boot.